People consider the capital gain TAX to be a scary thought, but it is actually not that intimidating if you educate yourself on the topic before purchasing your property. In this article I will explain Capital Gain TAX, and how one can save money. It is clear to us that it would be a good idea for a husband and a wife, who has a joint partnership in the property, to share the shareholdings of the property into a ratio of 60/40 or 80/20, in the favor of the one who’s income is the least, or doesn’t have an income at all. This is because when you one day have to sell the property, then the person who has the most shares in the property, without having a income, will then not be liable to pay Capital Gains TAX. 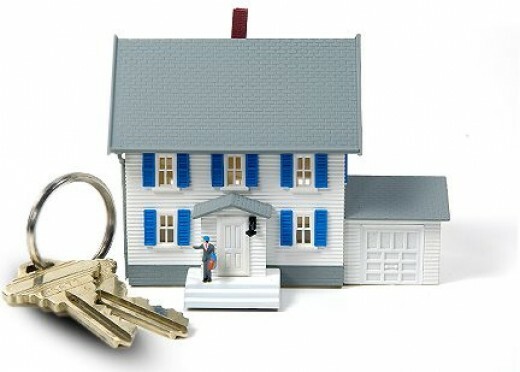 It will also be a good idea, when buying property, to obtain hard copies of all the documentation. Documents such as invoices and bills of property restoration etc. would be good to have for future references. It is also important to know the differences between maintenance and improvements on the property. You can deduct tax from improvements, but you cannot deduct from maintenance. The question that you should always ask yourself is; Did I spend the money on the property to maintain the value of the property? You will see that by landscaping your garden, or re-doing the kitchen are all things which you can deduct from TAX, saving you money. South Africans should remember that you can deduct all the costs of paid professionals. Those people include lawyers, architects, interior designers, landscapers etc. It is extremely popular nowadays to own property privately instead of putting it in an trust. The capital gains tax rate of a trust is always a fix rate of 66.6%, where as it would be 33.3% when you own it privately. It is thus clear that there are ware ways to reduce TAX payments and save money. All property owners will benefit from the above mentioned information.